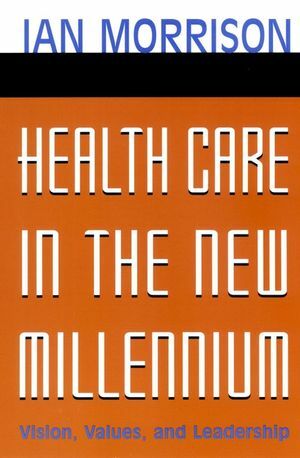 Health Care in the New Millennium is written by futurist Ian Morrison-author of The Second Curve and Future Tense and one of our nation's foremost health care analysts.In this provocative book, Morrison gives health care executives, doctors, and nurses a guided tour of what's in store for health care in the coming years and explains . . .
IAN MORRISON is a senior fellow and past president of the Institute for the Future and chairman, Andersen Consulting Health Futures Forum. He is the author of numerous books and articles including Future Tense and the Business Week best-seller The Second Curve.